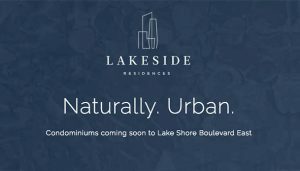 Lakeside Condos is a new multi-phase high-rise residential development project presently in the pre-construction stage. It is situated on a parcel of land that equates to approximately 3.8 acres in the rapidly-transforming East Bayfront neighbourhood of Toronto’s waterfront. 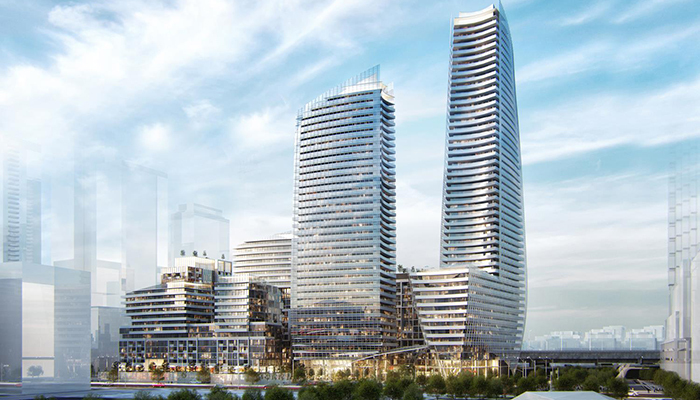 This project will feature 3 towers for the first phase ascending 49, 39 storeys and 14 storeys respectively in the Lakeshore Blvd. E and Lower Sherbourne area, where it’s currently home to a FedEx shipping centre. Greenland Group is spearheading this ambitious, soon to be iconic mixed-use venture, along with Hariri Pontarini Architects who will be responsible for the design of the complex. Total residential units for the first phase of the FedEx Ship Centre site is 1148 luxury suites, the 49 storey tower will have 590 units, 39 storeys will have 376 units and the 14 storey 182 units. The project will house a total 8 buildings. In addition to the two striking condominium towers, a collection of townhomes and several low and mid-rise buildings including an office spire will be built along with retail space and a park. The expected occupancy date is tentatively set for 2020. The two primary towers will be situated atop a podium along the eastern portion of the site and are devised to work in tandem, as one sculpted component. 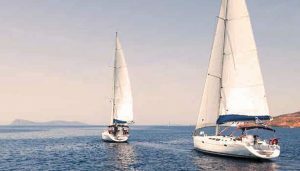 It draws inspiration from the two sails of a sailboat, the towers work together like the main and head sails with massing that looks to trap the wind with arched exteriors that shape gentle bows. The western portion will feature a mixture of townhomes and low and mid-rise buildings. 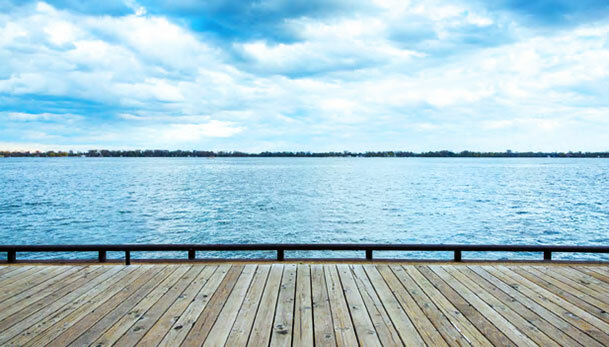 The project is arranged to tie into the present pedestrian realm with a pedestrian path connecting the site to the Daniels Waterfront promenade. Currently there is no final tally as to how many suites the whole development project will have - nor amount of commercial or public space info is still available. That has yet to be determined as per Hariri Pontarini Architects, as the numbers are still being worked out. Although one can anticipate exquisitely appointed layouts that will be well-proportioned for comfortable living. 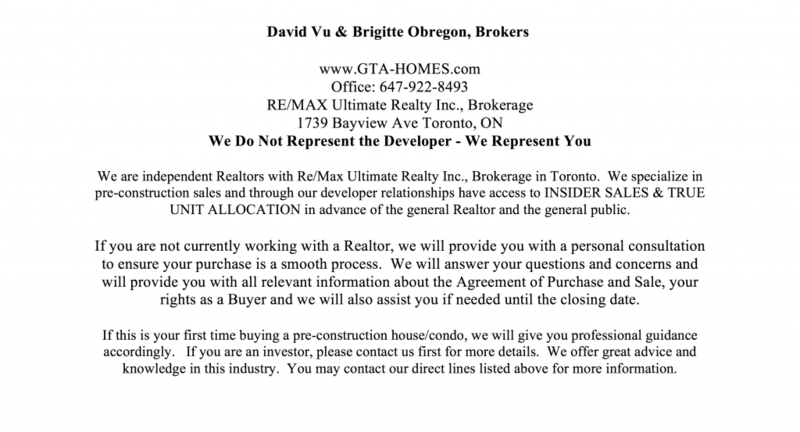 We can only guess at this time that they will typically have every type of layout for every discerning buyer, like 1 bedrooms, 2 bedrooms for young professionals and empty nesters and for the young families 3 bedrooms layouts will be spacious and bright. Features may include up to 9 foot high ceilings, engineered hardwood floors throughout and floor to ceiling windows. The contemporary gourmet kitchens will be accompanied by stone countertops, stainless steel integrated appliances, stainless kitchen sink, laminate wood cabinetry and glass uppers with a tile backsplash and polished hardware. The modern baths will encompass top finishes that can consist of laminate wood cabinetry with a polished marble countertop and backsplash, top quality hardware and spacious master bedrooms with walk-in closets. Outdoor spaces are one of the key design features offering expansive balconies and or terraces. 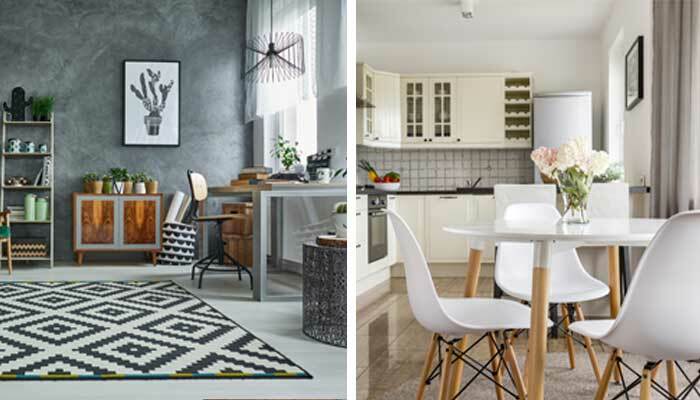 The floor plans may range from one to three bedroom units with concomitant dens. 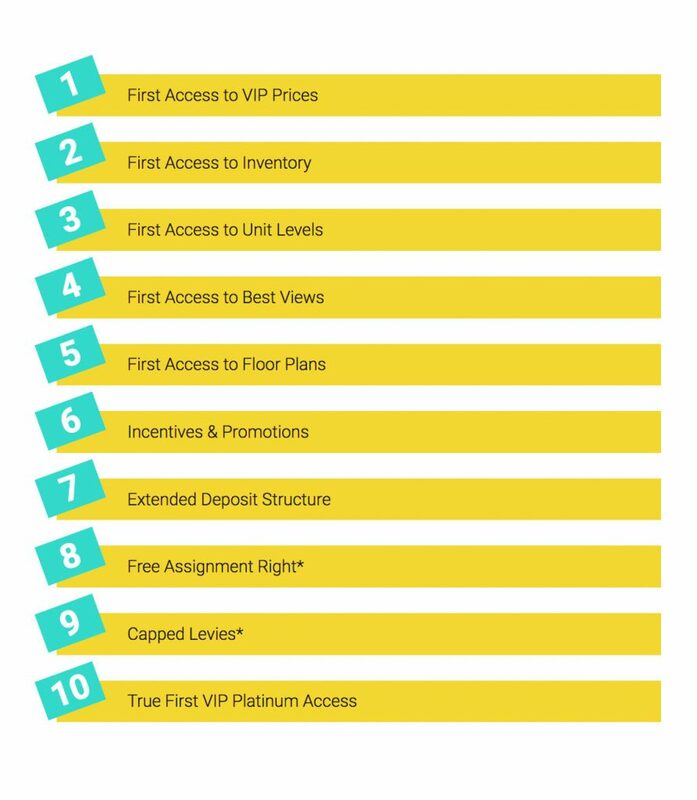 Starting prices will begin from the high $300,000’s. 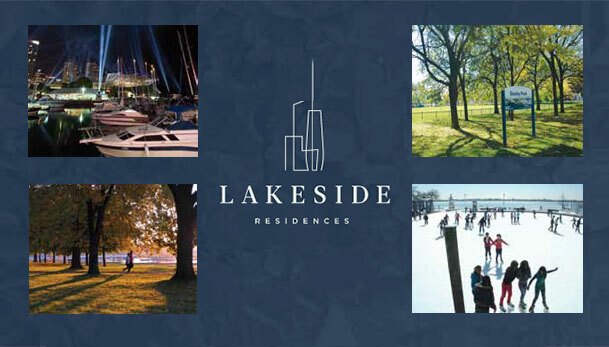 Register with us today for more information on Lakeside Condo Project by the Greenland Group. Building amenities at Lakeside Residences high-rise towers will likely possess private lobbies for each tower with elegant seating and ambient lighting, a shared courtyard, a 24/7 private concierge, guest suites, yoga & pilates studio, an exercise room, party room with a chef’s kitchen, theater room, lounge area, along with a rooftop terrace offering multiple private seating areas that are equipped with outdoor fire pits and gas bib connections for bbq stations for residents' use. 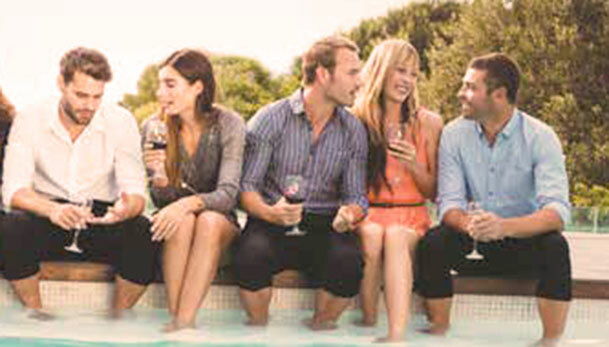 With all these rich conveniences, this project will certainly depict the lifestyle and culture of true urban sophistication, making this community the perfect place to call home. 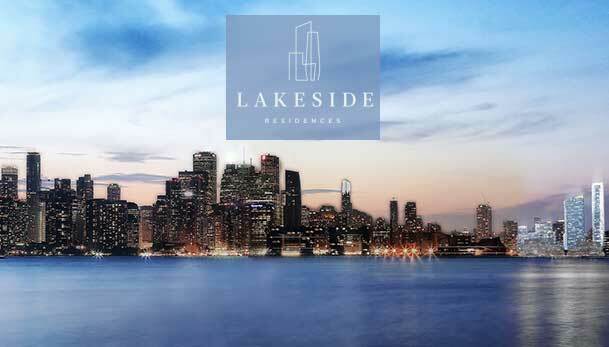 When developed, the project will offer residents both panoramic views of the city skyline, as well as unobstructed lakefront views and is conveniently placed within walking distance to major public transportation and primary arterial roadways for easy mobility in and out of the city core. Buses run along Parliament and Sherbourne Streets where they connect you subway stations, in addition to the Queen Quay streetcar that leads you to the main central hub-Union Station. 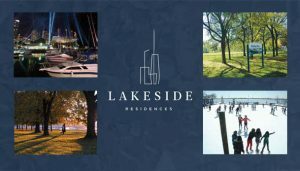 Future transit is being adjusted around the Lakeside residential development, in order to accommodate the population increase in the area. This marquis development will surely carry Toronto's waterfront district to a world-class degree, with the opportunity to create something unique for the citizens of this admirable city to revel in for generations to come. East Bayfront is one of the first new neighborhoods to be developed on Toronto’s waterfront, planned as a vibrant, mixed-use and sustainable community. It is anticipated to be one of the world’s most significant waterfront destinations with its close proximity to Canada’s largest financial and cultural center. This presents a great investment opportunity for all to be part of this coveted locale. Greenland is best known for structures far more ambitious in scale that constantly revives city skylines with its corporate vision. 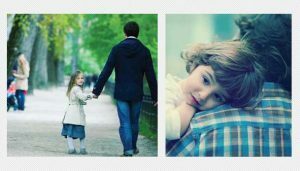 This valuable master planned community will redefine comfortable urban living in this emerging neighbourhood. They are a prolific multi-national development firm with roots in Shanghai and projects all over the world. Considering the fact that they were founded in 1992, they since have been a pacesetter in real estate development in terms of scope, brand consciousness, quality and awareness, especially in the development of large urban complexes, soaring high-rise buildings, parks and business/commercial enterprises. 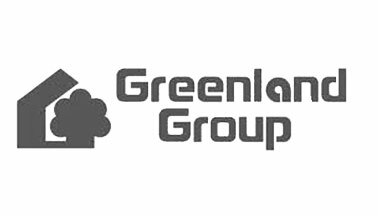 Greenland is dedicated to the very best standards of high-quality and customer service, a technique that will continue to see them through all their developments, as they see this first-rate live-work-play community through to its completion. 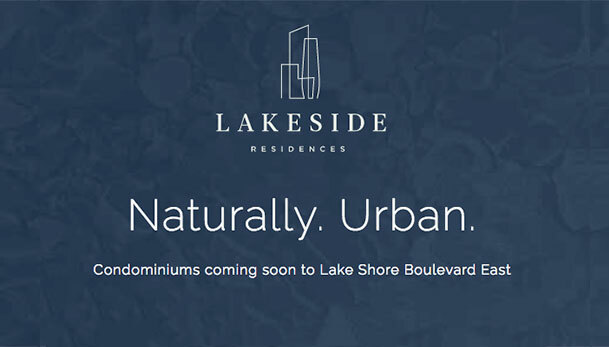 We can't wait to see what Greenland has in store for Lakeside Condominium Residences.